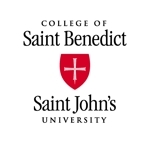 Click for information on how to donate to SJU Lacrosse! ©2019 St. John's University (MN) Lacrosse / SportsEngine. All Rights Reserved.